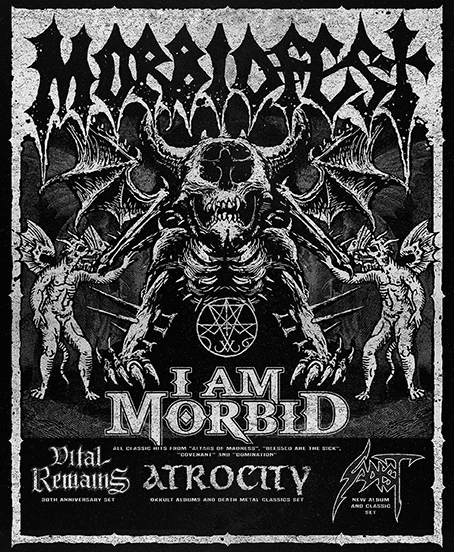 Sadist is going to join IamMorbid, Vital Remains and Atrocity for an European Tour which is scheduled to start this next April. Check out the "Tour" section for all details. 'Spellbound' is the new album of Progressive Death Metal veterans Sadist. Produced and mixed by Tommy Talamanca at Nadir Music Studios in Genova, Italy, 'Spellbound' is centered around the life and work of influential filmmaker Alfred Hitchcock. Each of the 11 songs included in the album traces the plot of a Hitchcock movie, including masterpieces such as 'Frenzy', 'Notorius', 'The Birds' and of course 'Psycho', all with a very distinctive Sadist twist that make them stand out. Musically, 'Spellbound' is one the band's heaviest and darkest albums to date, but the Progressive and Death Metal influences that fans of the band have learned to love are still intact. 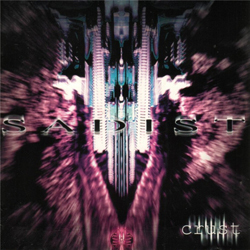 Sadist was formed in 1991 by Tommy (guitar, keyboards), Peso (drums), Andy (bass) and Fabio (vocals). While playing locally with original content from their demo, they caught the attention of the indie label Obscure Plasma Records. 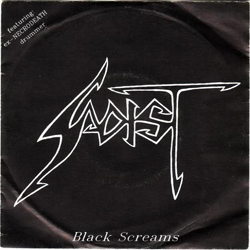 Their demo was released as Black Screams EP in September 1991, and sold 2500 copies worldwide. The EP was later released in 1992 by American indie label Wild Rag Records in a three-track version. The band toured Italy and France until Fabio left the band, which forced Andy to play bass as well as sing. Shortly afterward, the band joins a small tour in Portugal and obtains a record deal with Nosferatu Records for a two-album contract and releases “Above the Light” in 1993. Then, Andy leaves the band, and is replaced by bassist Chicco and a new singer, Zanna. In late 1993 the band starts touring in France and the Netherlands. In early 1994, Sadist supports Carcass during the italian "Heartwork" tour and Samael in France. While on tour, the band works on songs for the new album and in May 1995 enters Rhythm Studios in Bidford on Avon, England, where they start recording their second album. “Tribe”, the second album is released in February of 1996, distributed by Rising Sun Records for Europe and Toy's Factory for Japan. 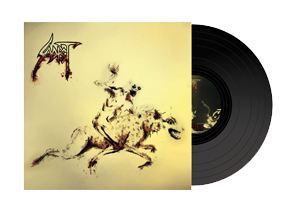 To promote the new album Sadist starts touring in France, Italy, and the Netherlands. In November, Sadist headlines Mindviews Belgian Metal Convention, and later are featured on the Japanese Iron Maiden tribute with their version of "Wrathchild." At the end of 1996, drummer Peso leaves the band and is replaced by Oinos, shortly afterward singer Zanna and bass player Chicco are replaced by singer Trevor and bass player Andy. In early 1997, the band signs with the label Displeased Records and starts the recording sessions for the third album, “Crust”. In 1998 drummer Oinos leaves the band and is replaced by Alessio: with the new line up the band takes part to the Wacken Open Air. 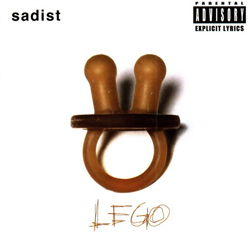 In 1999, the band signs with Impact/System Shock and releases the fourth album “Lego”. The response to the album is not as favorable as to the previous albums, and the band's general mood is affected. 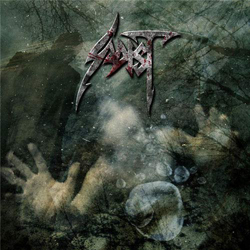 Sadist stops all activities for some years and in 2005 sign with Italian indie label Beyond Productions. In late 2006, the band starts the recording sessions for a new album. 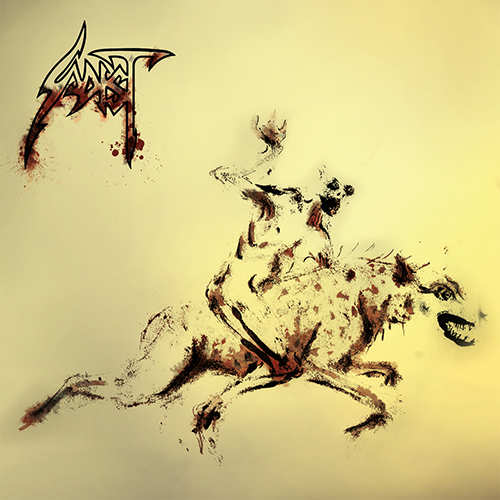 The selftitled album “Sadist” is released in April 2007 and the band starts touring in Greece, Germany, Czech Rep, Russia, Ukraine, Armenia, and joining some huge metal festivals big acts like Iron Maiden and Motorhead (Olympic Stadium in Rome), Megadeth, Korn, Ozzy (Gods of Metal), etc. 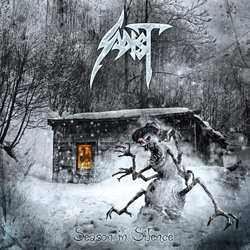 The 6th studio album “Season in Silence” is released in 2010. In Summertime the band joins some of the most important European Metal festivals: Hellfest (France), Brutal Assault (Czech Rep.), Metal Camp (Slovenia), Metal Fests (Hungary, Austria), Gods Of Metal (Italy), Metal Mean Festival (Belgium). 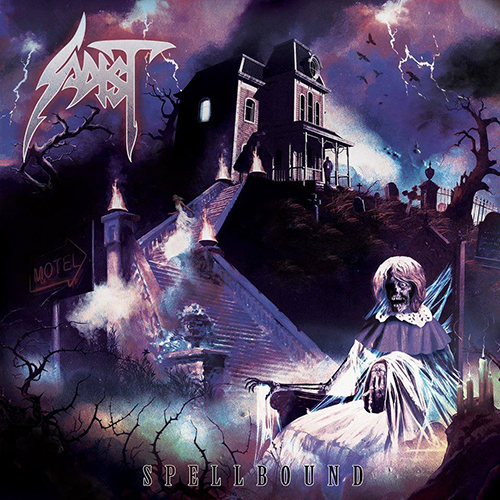 Late that year Sadist starts its first headlining tour in the East of Europe, performing live in Poland, Czech Rep., Ukrain, Russia, Belarus and Moldova. The next four years are mostly spent for touring: in 2011 the band is the support act for the italian shows of the European Carnage Tour headlined by Slayer and Megadeth. Late that year the band is headliner at the finnish Helvation Festival. In 2012 Sadist joins the brutal death masters Suffocation for their english/irish tour. 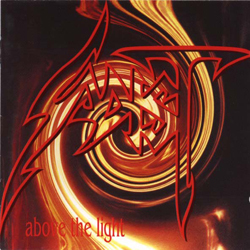 In 2013 the band plays a very special show at Metalitalia Festival for the 20th anniversary of the debut album “Above The Light”. 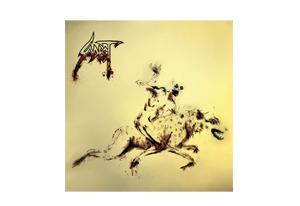 Soon after, the songwriting for a new album starts: it's a long work, but in February of 2015 the band finally enters the studio (Nadir Music Studios once again) to record the latest Sadist opera: “Hyaena”. The album is released the 16th of October by Scarlet Records. Beginnig of 2016 sees the band starting a new European tour, performing once again in Italy, Poland, Belarus, Russia, Armenia, Ukrain, Moldova, and Georgia. By the end of 2017 the band start writing new stuff and by Summer of 2018 is ready to enter the studio to record its 8th studio album: "Spellbound" is the 8th album released via Scarlet Records the 9th of November 2018. 2019 starts with a line up change: due to personal reasons, Andy leaves the band, but the band is not going to stop the live activity, and by April is going to join the Morbid Fest Tour around Europe. Federico Gasperi for Nadir Music S.r.l. Design by Svetlana Fomina for Nadir Music s. r. l.